A little over a year ago, the subscription-based music streaming service Rdio removed AppRadio Mode compatibility from its iOS app. Users were no longer able to access the app from their car's dashboards. Although Rdio isn't the only music streaming service available, it was still quite popular. But today, Rdio is coming back to your car by adding Apple CarPlay compatibility to its iOS app. CarPlay Support. Control Rdio Playback and navigate your favorites and playlists from the built-in display in CarPlay-enabled cars. Rdio's paid music streaming service is available in a few price tiers and discounts. Rdio Stations are available for free streaming with ads. 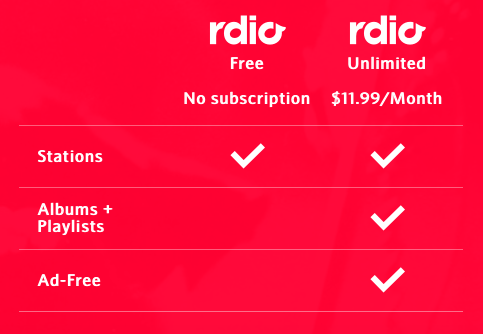 For an ad-free and fully custom experience there is Rdio Unlimited which costs $11.99 per month. Family streaming is available too with two subscriptions costing $17.99 per month. You can add additional family members to the account at further discounted prices. Other discounts available are: Student discount of 50% on the Unlimited pricing; and 50% discount for Web-only listeners who stream music on their computer alone. The latest Rdio app will now give users the option of streaming 320 kbps audio. The app has also been optimized for the new iPhone 6 and iPhone 6 Plus displays. Pioneer, through its Facebook page today, welcomed Rdio to the CarPlay lineup. 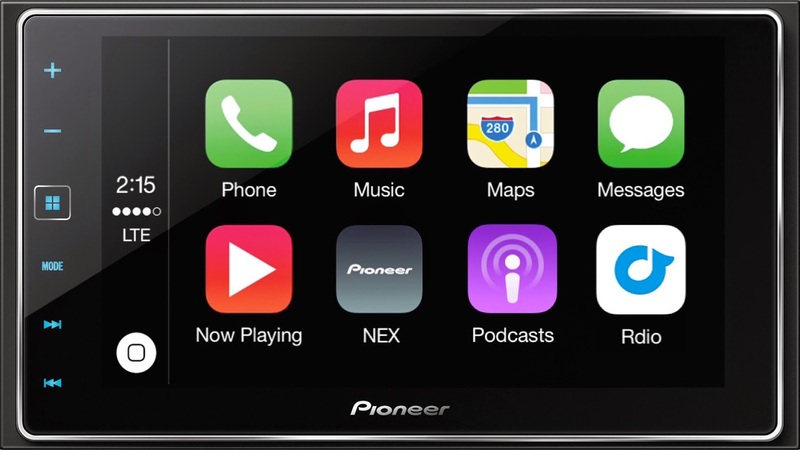 CarPlay is available through the five Pioneer NEX receivers and the new AppRadio 4 (SPH-DA120). For full details visit the Rdio website.